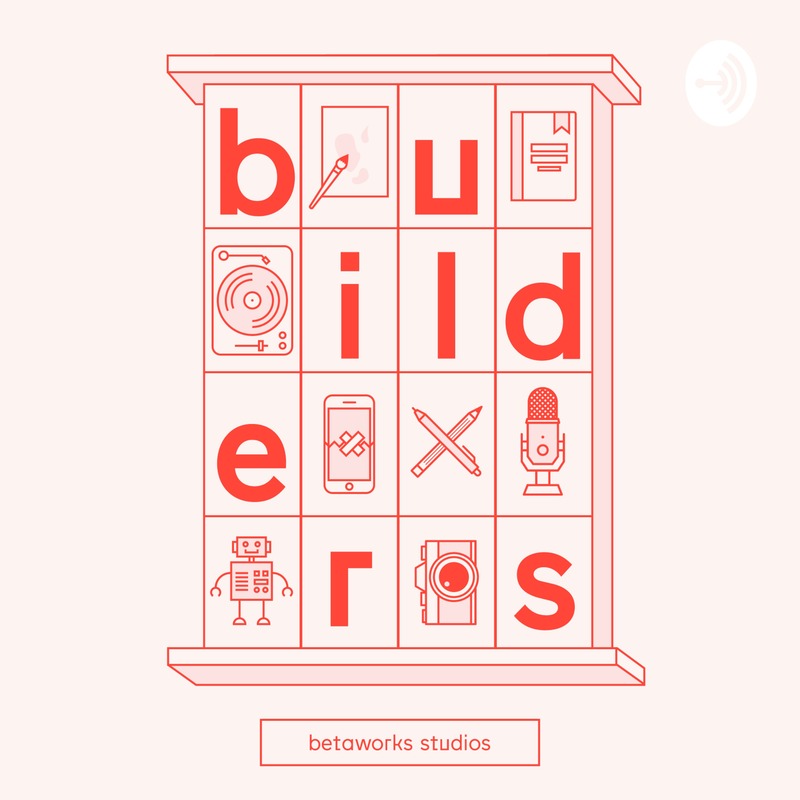 A betaworks podcast highlighting the people who are making a dent in the universe. New episodes every Tuesday. Hosted and Produced by Laila Oweda.